Brasserie Toulouse Lautrec. Brasserie Toulouse Lautrec provides some French flair in the heart of Kensington. Set inside a refurbished English pub, its a traditional bar and brasserie, that hosts live music every night. The line up is always eclectic, with jazz singers, pianists and jam bands. Brasserie Toulouse Lautrec gyms, sporting activities, health & beauty and fitness. The best pubs near London Brasserie Toulouse Lautrec. Brasserie Toulouse Lautrec clubs, bars, cabaret nights, casinos and interesting nightlife. 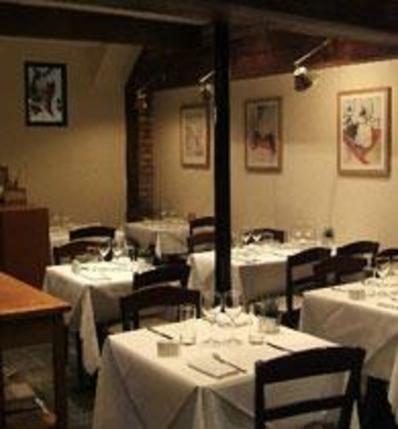 Where to have your meeting, conference, exhibition, private dining or training course near Brasserie Toulouse Lautrec. From cheap budget hotels to luxury 5 star suites see our special offers for Brasserie Toulouse Lautrec hotels, including Park Plaza London Waterloo from 80% off.